Aeon mall is booming recently. This is the third time I've been here and it's always crowded. The last time I visited here in Eid Mubarak holiday, it was so frightfully crowded! 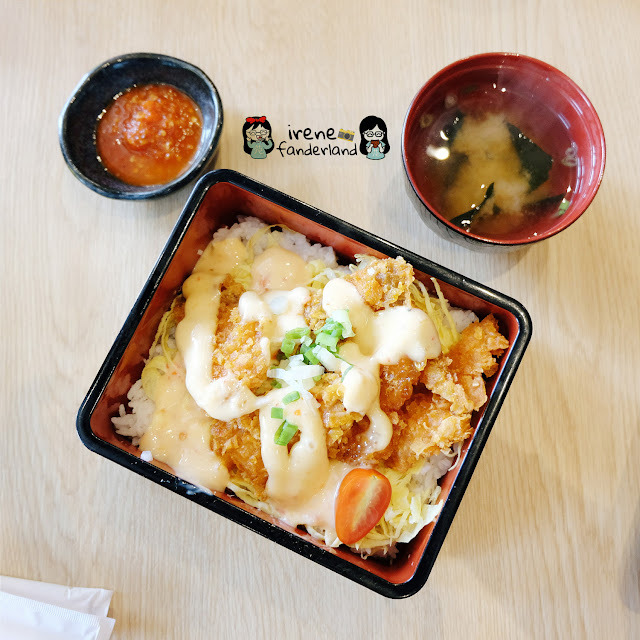 On that day, Aeon mall was open from 12 pm. A lot of people stood in front of the entrance since 11 am. Because most of restaurants were full, we decided to have lunch at Food Culture. 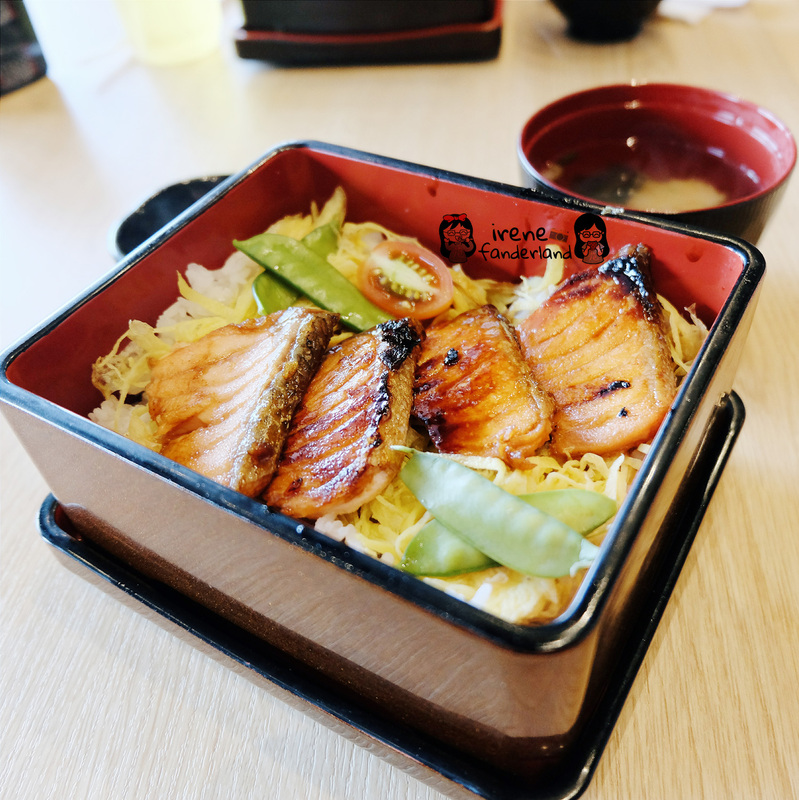 This Salmon Teriyaki Don was bought from Matsuyama. 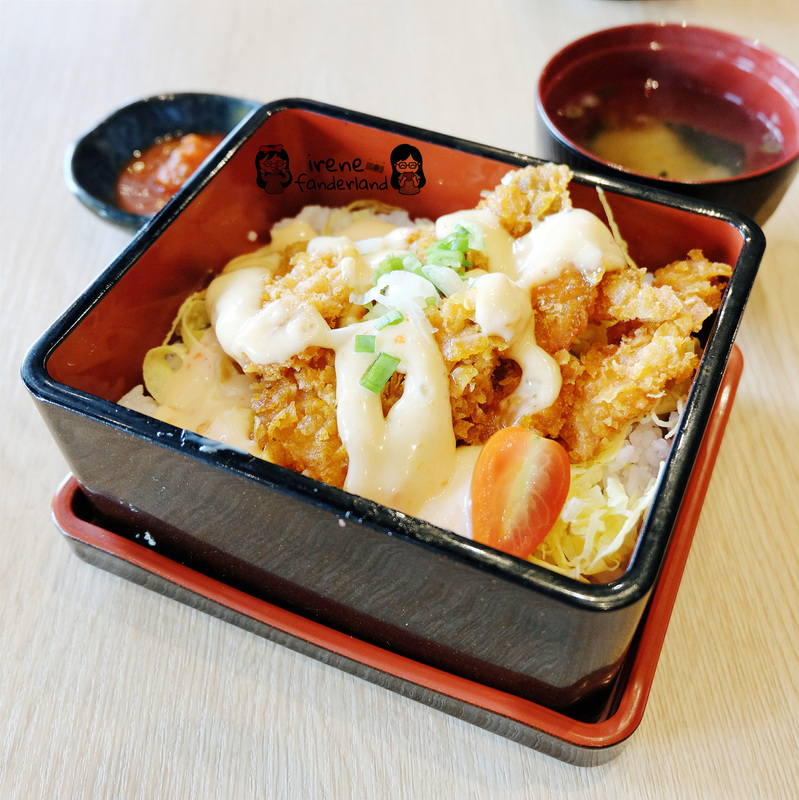 They serve several kinds of bento with reasonable prices. Salmon teriyaki was perfectly cooked and well marinated. 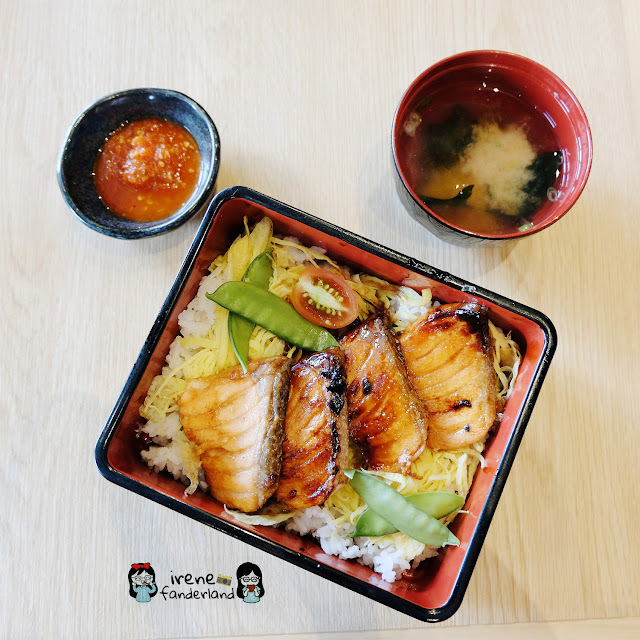 This salmon teriyaki don was served with a bowl of miso soup which was tasty and really good. It's too bad that rice was overcooked and mushy. Everything was delicious except the overcooked rice. This one was also bought from Matsuyama. The deep fried salmon was crunchy but lacking in flavor. This was bought from Tokugawa. 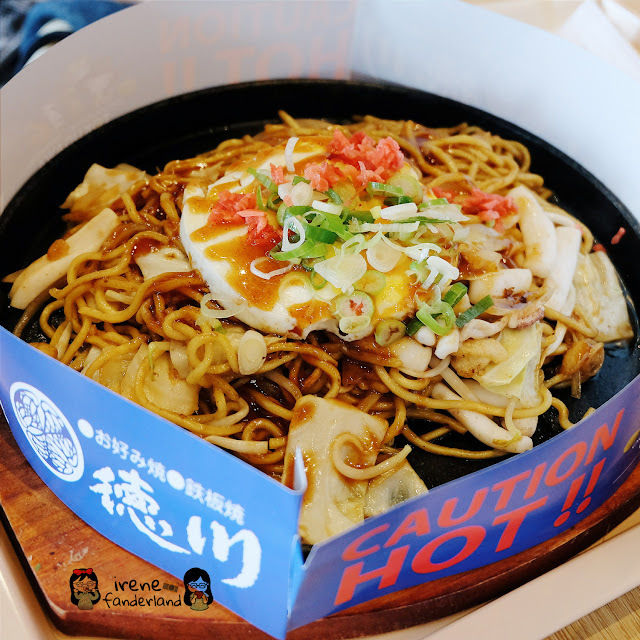 They serve Kansai and Hiroshima Style Okonomiyaki, and also several kinds of Teppanyaki with typical Japanese seasonings. 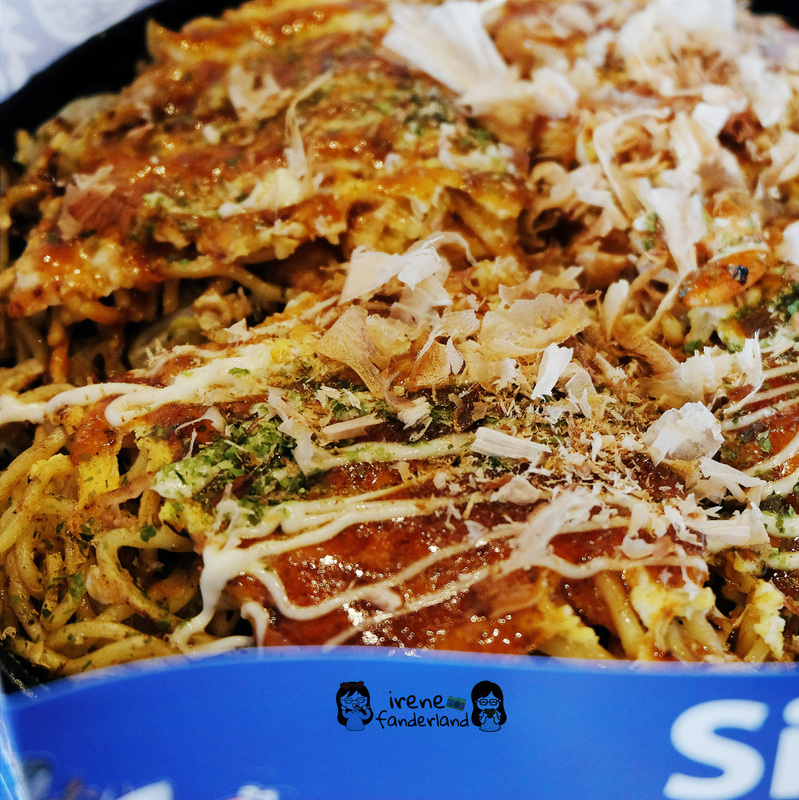 Typical Hiroshima Okonomiyaki includes vegetables, egg, meat, and is commonly served with a layer of noodles as well. 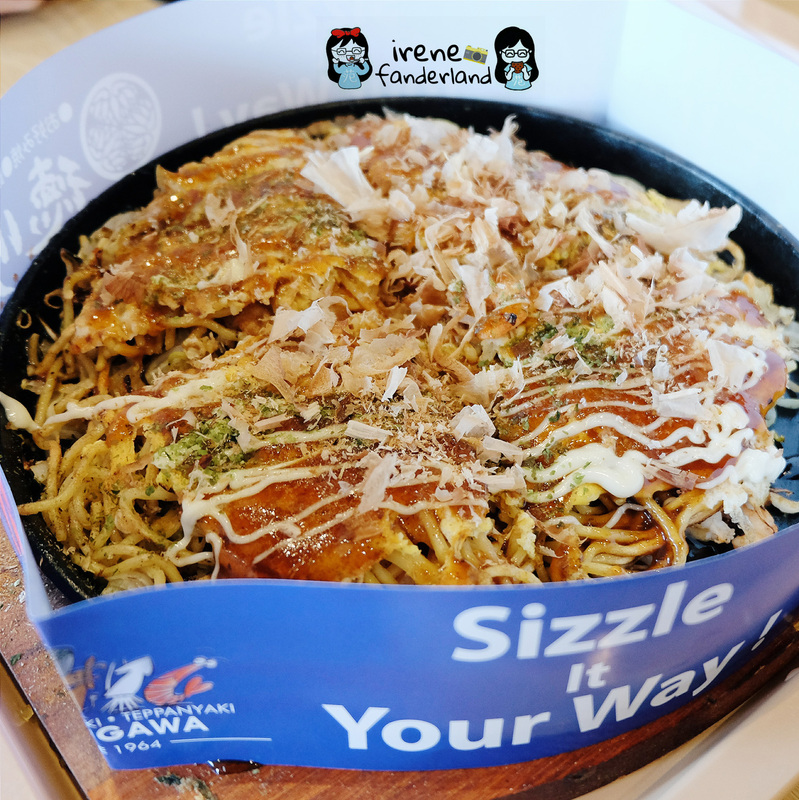 This one used yakisoba which was seasoned with okonomiyaki sauce and shrimp as the main ingredient. It had an overpowering sweet flavor. This was also bought from Tokugawa. The yakisoba was seasoned with okonomiyaki sauce, sprinkled with chopped scallions and pickled red ginger. 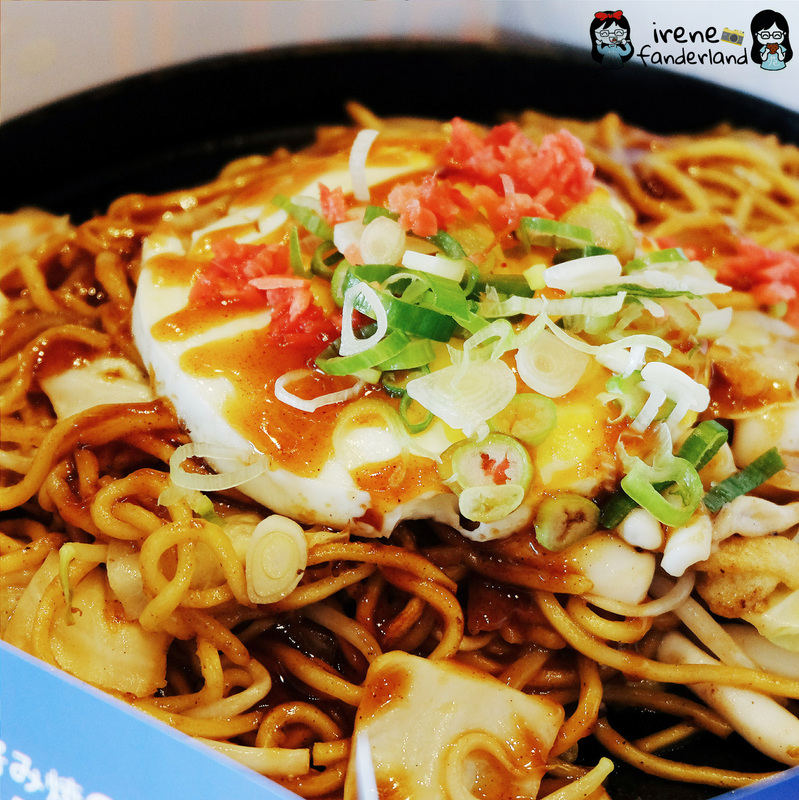 It has the same sweet flavor as Hiroshima Okonomiyaki. The ginger flavor was quite strong. 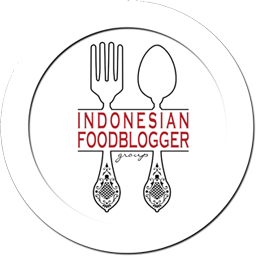 There are many foods that I want to try. So I will come back and I hope it won't be too crowded anymore.